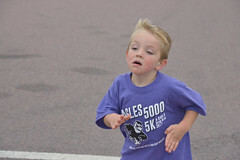 The 5th annual Eagles 5000 5K and KidsK date has been set for Saturday, September 17. The route will be moved to start and finish on the new high school grounds! Please mark your calendars. More info to come. Click the button below for 2015 race results. Congratulations to all runners! If you did not stay to receive your medal, please email us at friendsofdistrict88@gmail.com to arrange for pickup. Check back soon for race photos. Tickets go on sale March 1st! Purchase your tickets at Cashwise, Hy-Vee, Chamber of Commerce or online. Mark your calendar for another spectacular evening! 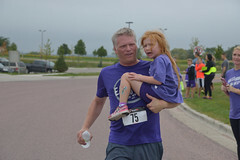 Visit the ISD88Foundation.org website for more info. This thank you is very belated, but we wanted to get it out where everyone can see it. 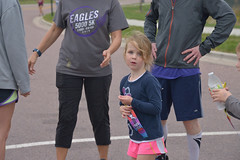 The Friends of ISD88 would like to thank all the parents, student groups, and ISD 88 staff for their awesome volunteer efforts in helping with the third annual Eagles 5000 race. We would also like to thank the New Ulm Police Department for their excellent traffic control. We greatly appreciate all refreshment donations made by Jen and Denny Waloch, McDonalds, and Kwik Trip. Thank you to MR Paving, Shayds of Color, Nikklassons, Scheels, and Play-It-Again Sports for their donations. Finally, thank you to The Journal, Sid’s Signs and KNUJ for their coverage. 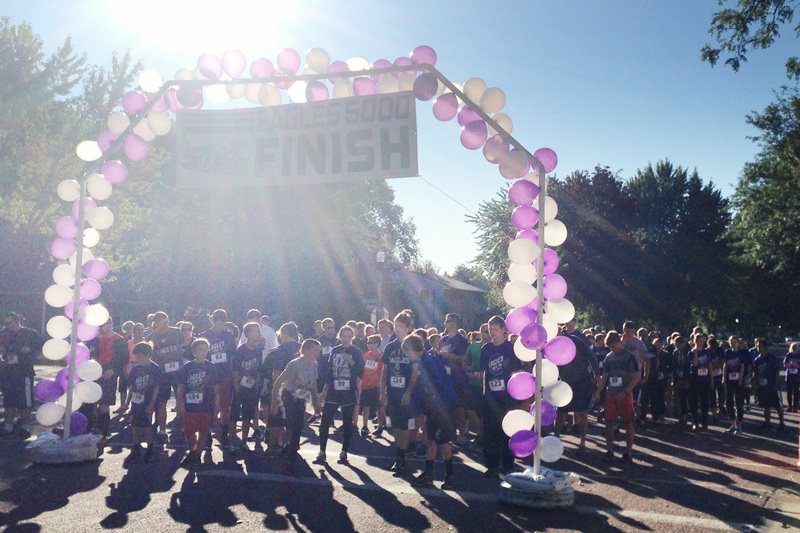 The Friends of ISD 88 was formed in 2012 to help provide additional support for New Ulm’s public school system. We know you realize how important a strong public school system is for our community and we want to thank you for working with us to help provide strong schools for future generations. Read more about the impact the funds raised have made so far. Registration is Now Open for the 2017 Eagles 5000 5k & Kids K! Race Registration is Now Open for the 2016 Eagles 5000 5k & Kids K! Click the image above and join this event on Facebook.